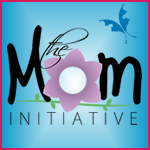 Be The Mom E-Book Sale! MomLife Boot Camp – FULL! Just Write A Post Already!